Charan ji Daal ras wari is nothing but Channa Daal or Bengal gram in gravy . This is a typical Sindhi daal where the each grain of the daal is separate . 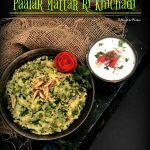 The daal is typically Sindhi , but there are some recipes which are almost lost in today’s time . Frankly speaking even I cooked this daal after ages . I remember mom cooking it , then even my mom in law used to cook this daal . There are different versions of this with addition of whole onions , or apple gourd . I shall be make those two versions too , but for today it is the basic version . Sindhi cooking uses lots of onions and tomatoes , though we have dishes without these two ingredients but in genral we can’t cook a Sindhi meal without them . For this Channa daal should be soaked for at least 2-3 hours . If you are cooking for lunch , you can soak it overnight . The daal is made in a pressure cooker and is pretty quick to make . 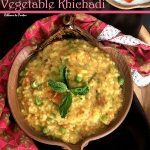 We follow the daag method of cooking this daal . Finely chopped onions are sautéed till nice and pink . The taste of the daal will totally depend on how you sauté the onions . They should be pink , and make sure the gas flame is slow to get even and perfect color. Traditionally chopped tomatoes were used and cooked till mushy , but I have used puréed tomatoes , as these blend better and we have a clean gravy . Ginger is a total must in this daal . Once the onions are pink the soaked daal is added and roasted , tomatoes , herbs and spices are then added , finally water is added and we pressure cook the daal . The daal is best enjoyed with a Sindhi Fulko . 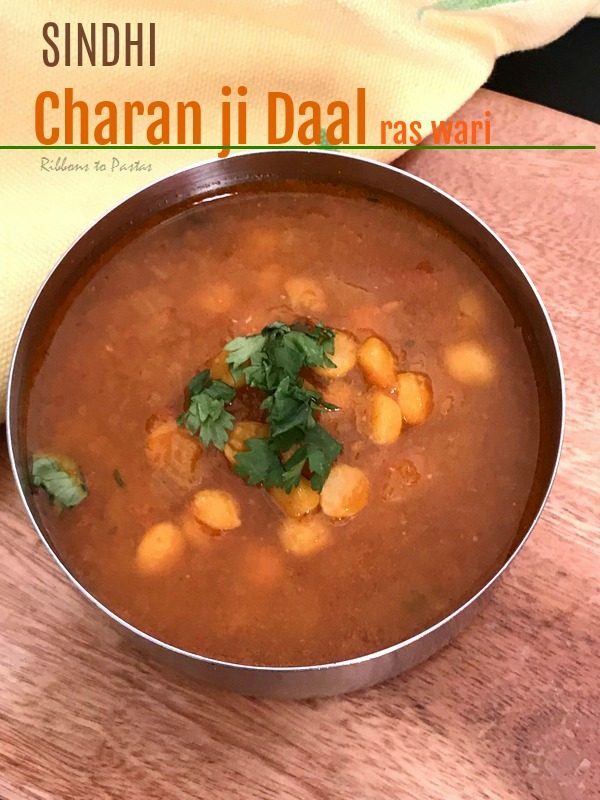 Charan ji Daal ras wari is my Day 1 post under the theme Regional Cuisine. Soak the gram for minimum 2-3 hours. Once soaked wash and drain all the water and place it in a sieve so all the extra moisture also drains out . Using a pressure cooker , sauté the onions in about 2-4 tbsp of oil .Cook till the onions are pink. Add the soaked daal , and sauté till there is no moisture . Add ginger , tomatoes and all spices except garam masala . Sauté till the moisture dries up completely and you see oil separating . Add about 1 cup water and check the consistency of the daal . The gravy should be medium . Pressure cook the daal for two whistles . Open the cooker after the pressure is released . Check if the daal is done , else pressure cook accordingly . Once done add garam masala and serve with Sindhi Fulko . These everyday recipes make for simple everyday nutritious meals. Nice choice. I love this thread of regional recipes . It’s true many regional recipes have become extinct or out-dated. Thanks to this Marathon and blogs like yours, it will revive again ! Would try this very soon ..
yummy dal vaishali……..definitely old recipes are slowly being forgotten! well done vaishali! 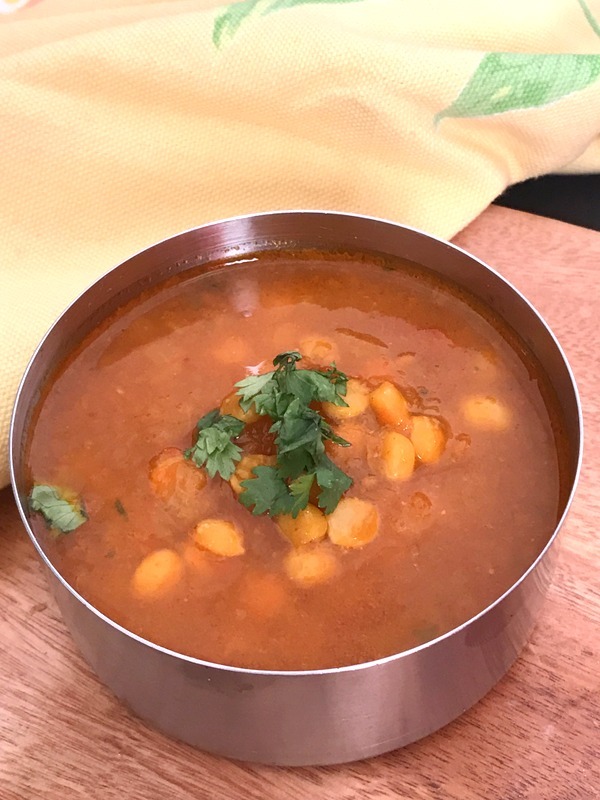 Very interesting version of chana dal used in this recipe Vaishali. Good that you made this after so many year and recorded it here.. Very interesting channadal dish, incredible dish. 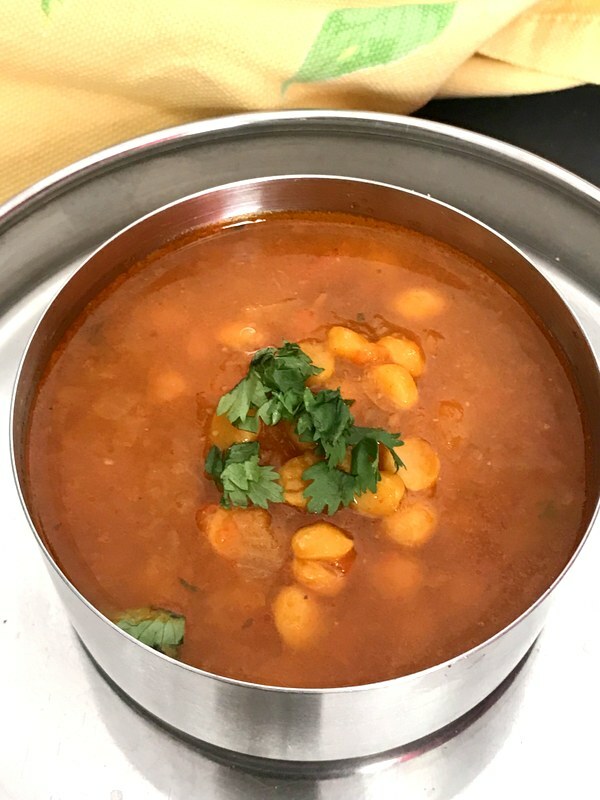 I want to give a try to this traditional dish definitely as i have channa dal lovers at home. Love to learn such traditional and almost forgotten recipes. Shall bookmark this to try soon. 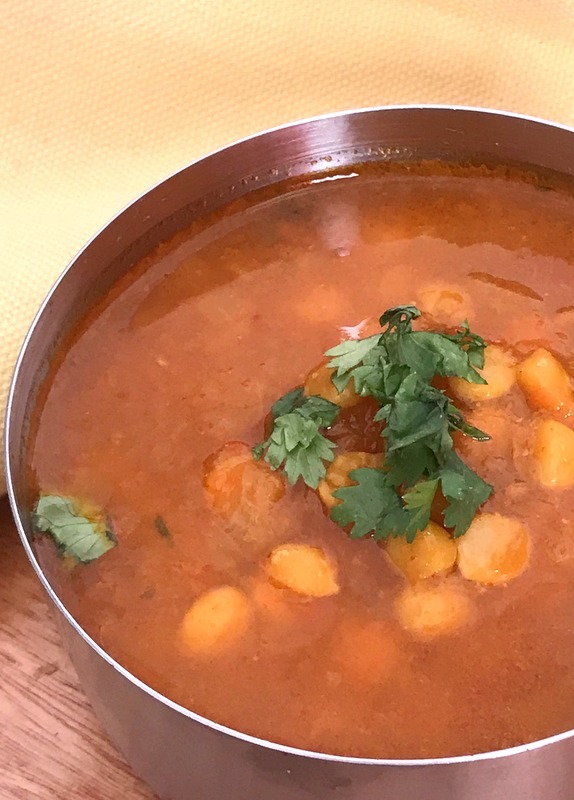 We kind of like mushy chana dal with rice but this one sounds and looks very tasty. 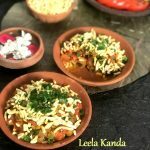 We kind of like mushy chana dal with rice but this one sounds and looks very tasty. Love Simple and easy Sindhi Recipes. Awesome, we make chana dal with these ingredients but mushy. A great combination with rice and paratha. Very comforting recipe. Dal is very comforting dish looks so tasty.